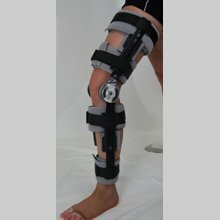 Complete Feet is now My FootDr! 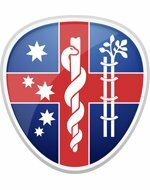 Our Wantirna Podiatry Clinic is now a part of My FootDr Podiatry, offering a wide range of foot care services provided by our friendly and professional podiatrists. We can help you with dry skin/cracked heels, foot, hip & knee pain, heel pain, ingrown toenails (onychocryptosis), ankle and foot injury rehabilitation, custom foot orthotics, and soft tissue injuries. Our podiatry clinic is conveniently located on Boronia Road and services the outer suburbs of Melbourne, including Heathmont, Boronia, Bayswater, Vermont, Ringwood, Kilsyth, Knoxfield and Ferntree Gully. 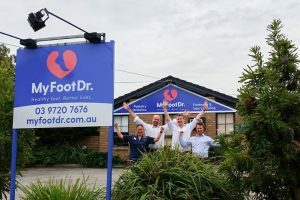 If you find yourself with foot or leg pain, please contact the friendly team at My FootDr Wantirna to book an appointment with one of our helpful podiatrists. Our own in-house Custom Orthotics laboratory providing you the most accurate and price competitive Custom Orthotics in Melbourne. 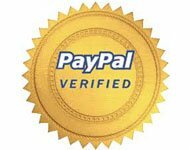 Unique One stop Footcare location with all foot & ankle treatments at one location saving you time & money. Complete Feet’s difference is we have a unique system of Orthotic fabrication within our own Orthotic Laboratory to give our patients the most comfortable, accurate and pain reducing Orthotics available. 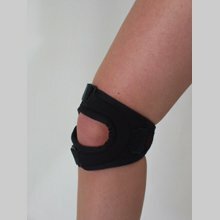 PLUS, our Orthotic treatments are backed up by our famous Comfort & Care – 200% Guarantee.